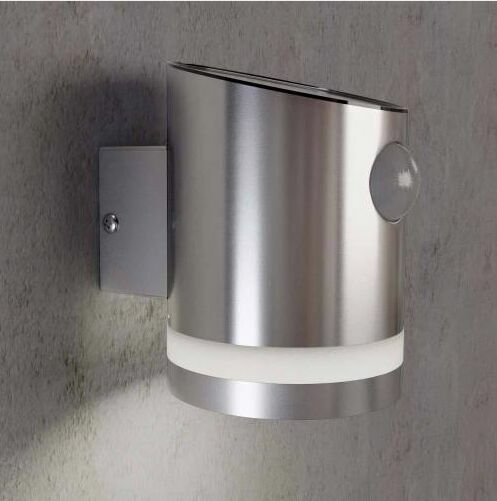 E27 clear grating garden light, made by the stainless steel material,polished and electrophoresed to bring the shine. EMK-C01501 is Mushroom LED Garden Light has 600mm high Aluminum Stand, Light source is 15 PCS 1W high power . Fit for indoor and outdoor. EMK-C01701 is Mushroom LED Garden Light has 600mm high Aluminum Stand, Light source is 15 PCS 1W high power . EMK-C00101 is Mushroom LED Garden Light has 500mm high Aluminum Stand, Light source is 3 PCS 3W high power . Unique design of heat dissipation. @The work temperature will be less 65 centigrade. 3)beautify your garden or lawn. Solar powered, 80 LED Lights, high brightness. PIR motion sensor and light sensor. Detecting range up to 49ft. Send me the latest Product Alerts on Lawn Poles.